Entrusting the management of your accounting to Levy Pilotte will save you time that can be put to better use managing your enterprise and focusing on growth strategies. We offer asset management services to individuals who have sizeable diversified assets. These services include: accounting, payment of invoices, account monitoring and business management assistance. 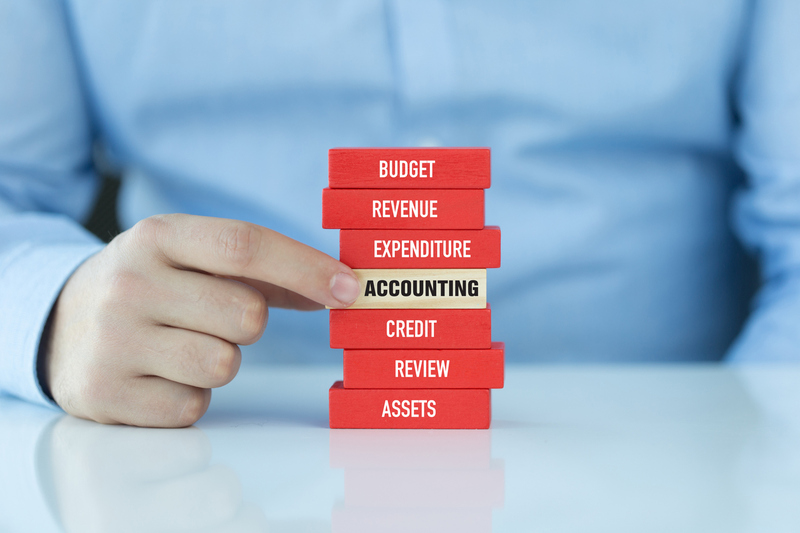 Contact one of our experts in Accounting.